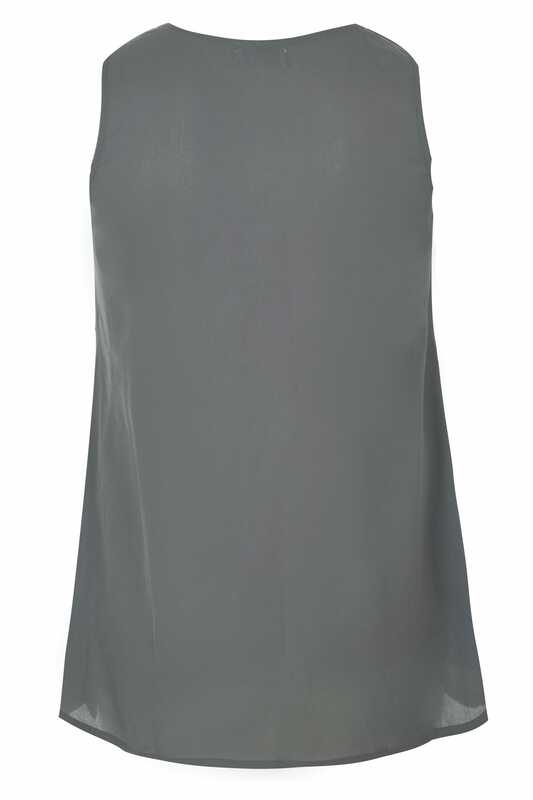 Exuding timeless elegance, this sleeveless top is the perfect after-dark option. 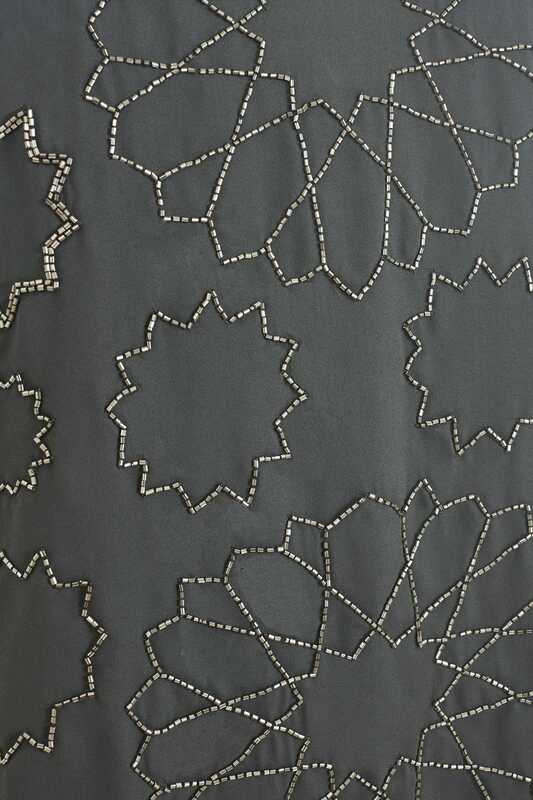 Made from a lightweight chiffon fabric, it is elevated with sparkling bead embellishments in a hexagonal shape. 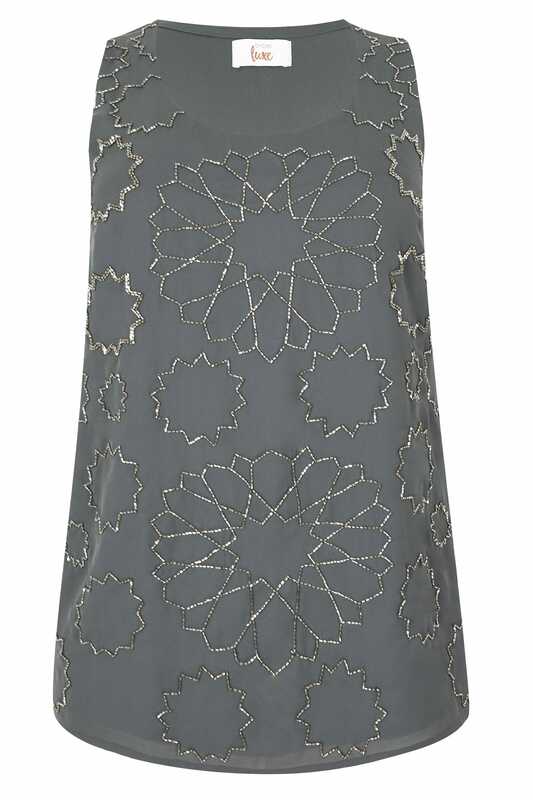 Partner with dark denim and a pair of high sandals for a glamorous dinner-to-drinks profile. It's perfect for your party wardrobe.